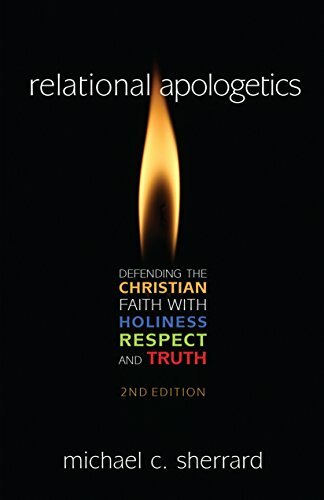 What is Relational Apologetics? Sean McDowell interviews Mike Sherrard to get this answer and more. Do you have hard time understanding how rational people can really think that genderless bathrooms are a good idea? Well, here’s what’s going on. Many things work against us when we defend our faith. We do not need misunderstanding to be one of them. If you want to defend your faith well, become a good listener. Parents do not have the luxury of waiting to teach their children apologetics. Every day our kids are under attack. If we are not actively proving to our children what is true, you can rest assured that someone else will. Is God Judging America Through Its New President? I've heard it said that God judges a nation by giving them the leadership they deserve. Is that what is happening to America? Everyone is peddling fear. Spread it then leveraged it to promote personal agendas. This is how “leaders” grab power these days. Well, while everyone else is fear mongering, here is a bit of hope.